College of Skills & Learning was established in 2009 to address the growing need of local communities seeking ESOL Citizenship classes to satisfy the requirements necessary to gain permanent residency or Naturalisation in UK. Our aim is to provide a good environment for our students to reach their potential by providing the right resources in terms of teaching and advice and guidance before and during the course. 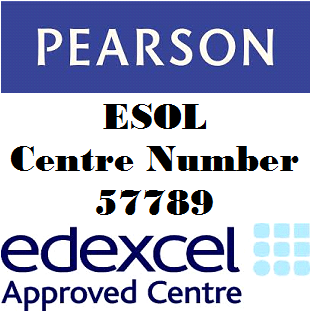 Upon receiving approval from Edexcel in 2009, we have started our journey for the delivery of ESOL Qualifications. Since then we have gained approval from many other Awarding Bodies and became an accredited college by ASIC in 2010. We work with many voluntary and community organisations to assist them with the delivery of ESOL qualifications and have successfully provided opportunities for people to take advantage of our services by launching centres throughout the UK.